The Tarrasch Defence to the Queen's Gambit, which arises after 1 d4 d5 2 c4 e6 3 Ne3 c5, is one ofthe most flexible systems at Black's disposa. He can choose the aggressive attacking play of the Von Henning-Schara Gambit, sharp positional play of the isolated pawn positions in teh Classical Tarrasch, or take a chance on the risky Swedish variation. 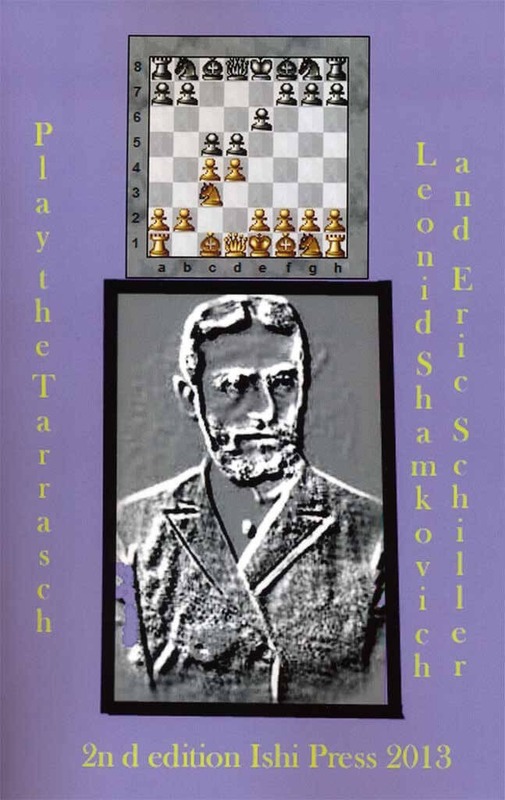 In this book, the reader will find a complete survey of the theory of the Tarrasch, together with the illustrative games and instructive positions.